When this collection of glass plate negatives were initially discovered in a boarded up room of a pet shop, there was no information about who took the photographs or when they were taken. It was known that the premises at George Street had been a photography studio for a number of years, but had changed hands various times along the way. Initial research into the digitised images showed that although there are some earlier photographs, the majority of the images from the George Street Photography Collection were taken around 1955 / 1956, within the period that Mr. Geoff Williams was owned the photography studio. But who was Geoff Williams? For months we only had a name, but thankfully now know more about the ‘man behind the lens’ and also even have a few photographs of him within the collection. Geoff Williams was the proprietor of ‘Central Studios’ at 16 George Street from c1950-1970. Geoff was born and raised in St Helens, one of three sons of Albert Edwards Williams. Along with his brother, Albert Edwards Williams founded the St Helens furniture business ‘H & AE Williams’ and was later mayor of St Helens in 1951. This next photograph from the collection shows the Williams family, Albert Edwards Williams in the centre with Geoff Williams stood on the back row, second from the right. As well as a studio portrait photographer, Geoff Williams was a professional photographer hired for weddings, events, sporting occasions, and to take pictures regularly for schools, businesses and industry. The glass negatives that were discovered have been digitised and preserved and provide a unique snapshot of life in St Helens in the 1950s. Thanks again to Geoff’s son David Williams and nephew Gratten Williams for visiting Central Library to identify the photographs and for providing more information about this wonderful collection of images. I am Stephen Andrew Williams.Geoff Williams younger son.I still live in St Helens and am so proud that some of my late fathers work has been found and that you have taken the time to bring them ” back to life”.I hope they show some History of our town and its residents,which otherwise may have been lost over the years. I do not know how my Brother and Cousin became aware of this find.Why my Cousin and Brother did not contact me concerning this find.Only they can answer that. 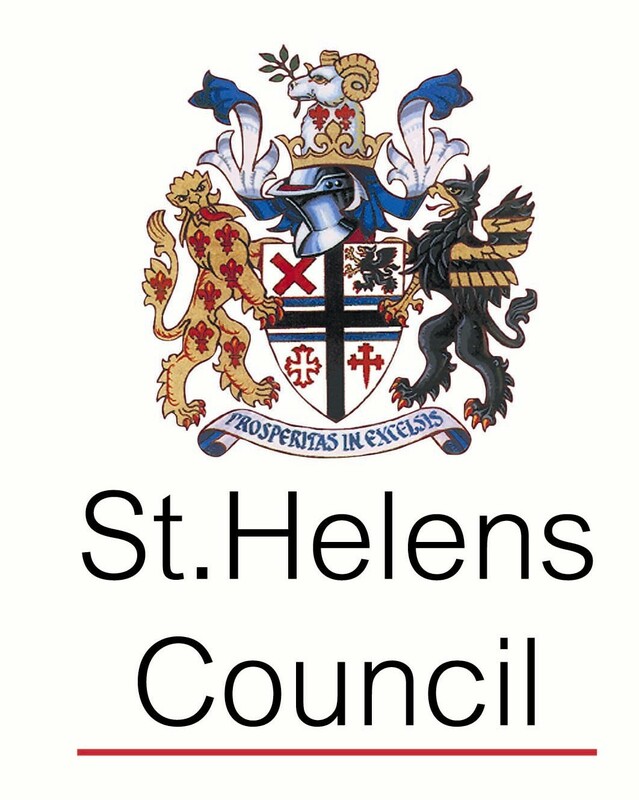 Hi Stephen, if you would like to visit the archive and see how we have preserved your fathers collection, please email me (Victoria) lha@sthelens.gov.uk.